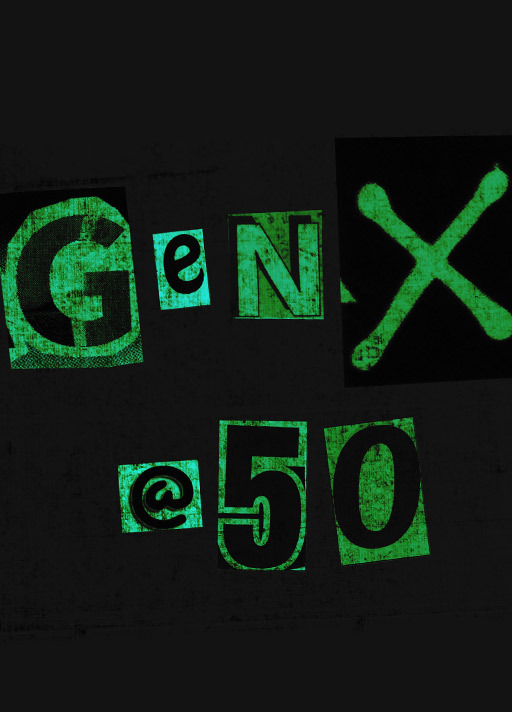 Gen X were the slackers, the latchkey kids, the middle children of generations...but a funny thing happened on the way to Gen X at 50. They became the new middle, holding purchasing power and political sway that affects both themselves and their Millennial and Boomer relatives. Ignore them at your peril.